Internet users across the world will be able to take in sweeping 360° views of the jungle or explore the intricacies of hidden cities all over the planet in 3D from the comfort of their own home with the newest version of the search engine‘s most entertaining creations, Google Earth. 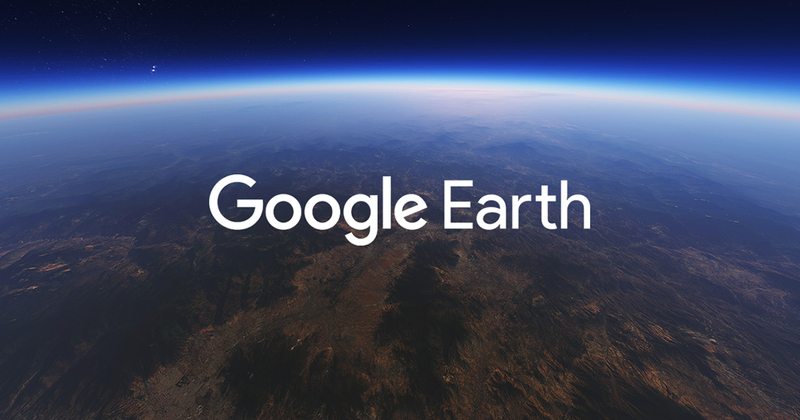 On Tuesday, just a few days before Earth Day 2017, Google launched a totally reimagined Google Earth, which now includes stunning satellite imagery and brand new photographs of the planet, reads a blog post from the company. Users can now explore the planet with interactive stories, use 3-D navigation, and more. “This is our gift to the world,” Google Earth director Rebecca Moore said while giving AFP an early look at the new version of the program that lets people range the planet from the comfort of their computers, smartphones or tablets. A central feature in the new Google Earth is Voyager. Google has partnered with such groups as the BBC, NASA and the producers of “Sesame Street” to mix in video clips, photos and text narratives. The Jane Goodall Institute, for instance, lets you journey to spots in Tanzania that inspired the chimpanzee expert. 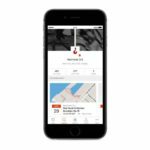 Scientists and documentarians have worked with Google to curate digital tours with the Voyager interface, which links users to high quality videos of the land and provides unique interviews to help give personal insight into what the location has to offer. People can choose to fly around the world in Earth, using a 3-D button to see the Grand Canyon, Chateau Loire Valley and other stunning spots from any angles they wish. Check out a video of some of the newest features below.